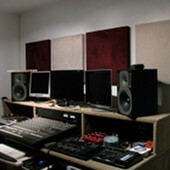 Choose acoustic panels that sound good, and look good too. We have carefully captured these swatch images to ensure the most accurate colors possible. Some variation between monitors will occur. For ultimate realism, order fabric swatches here. 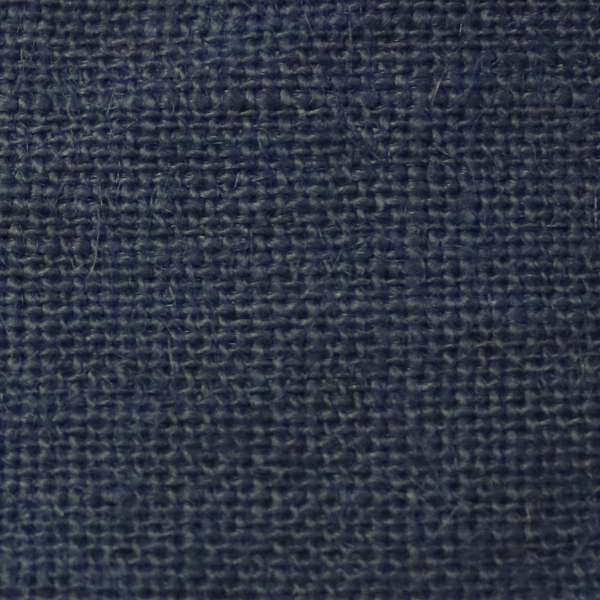 Our Original fabric is manufactured with 100% natural fibers, and slight color variations will occur between dye lots. To maintain colors without fading, avoid installation in areas that receive direct sunlight. To go beyond the fabrics we stock, you have the option to select Customer-Supplied fabric. With millions of style choices, you can select the perfect print and texture from any fabric supplier. The Customer-Supplied fabric option is limited to select products, and your chosen fabric may be subject to approval for suitability to our manufacturing process. Please contact one of our sales reps at 866-787-7881 for additional details.